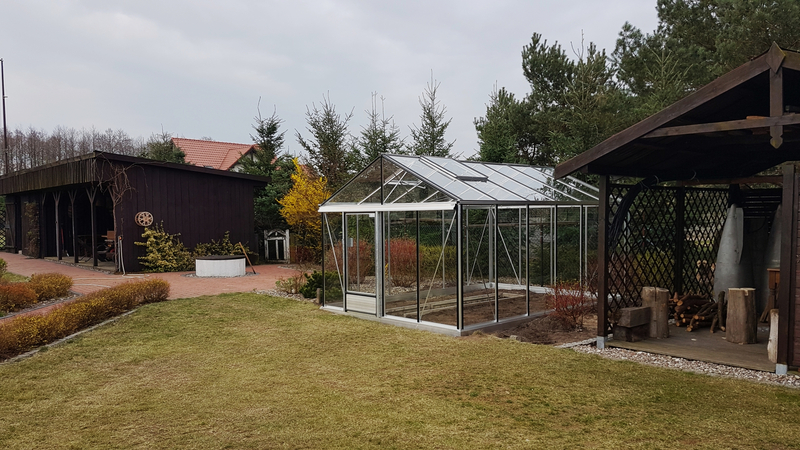 We always advise customers to go for the largest greenhouse they can fit on their plot because once the greenhouse gardening bug bites you can never have too much room. 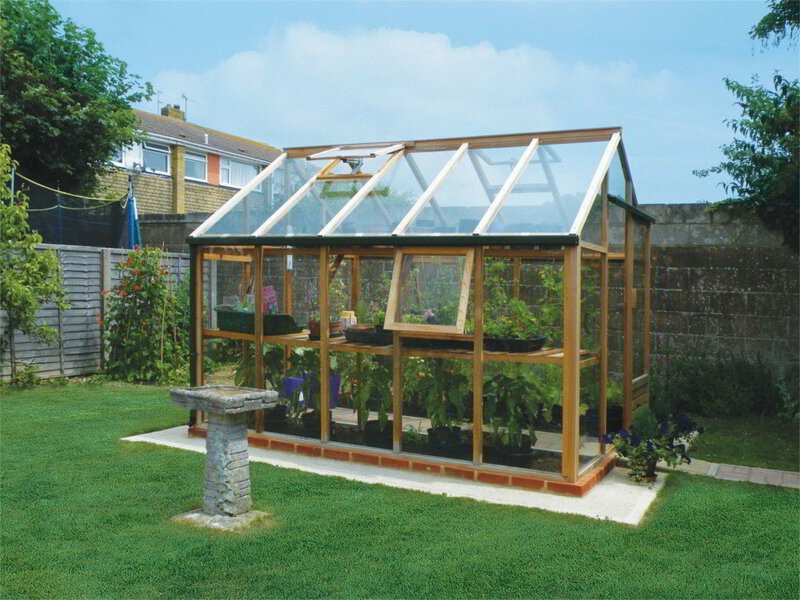 The additional space in this 1,84 x 2,99 x 2,21m greenhouse creates an excellent environment for you and your plants. 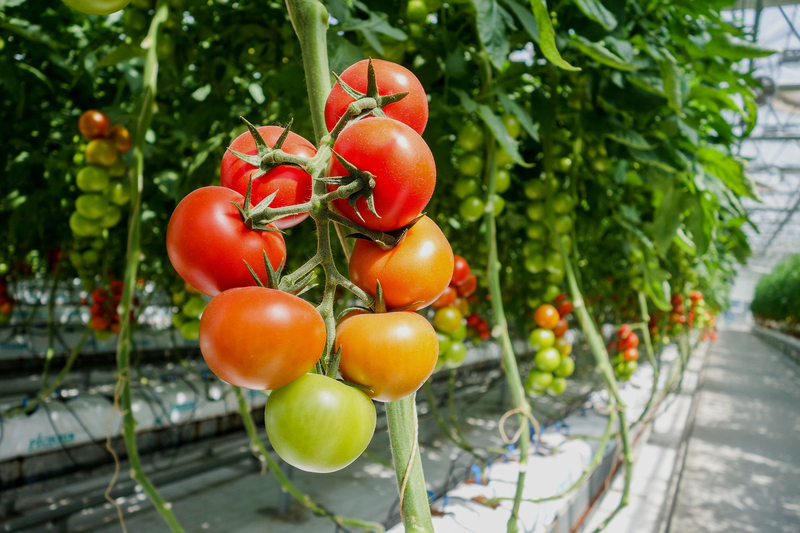 The greater air volume means the temperature fluctuations are more stable, which ensures a more consistent growing environment for your plants. 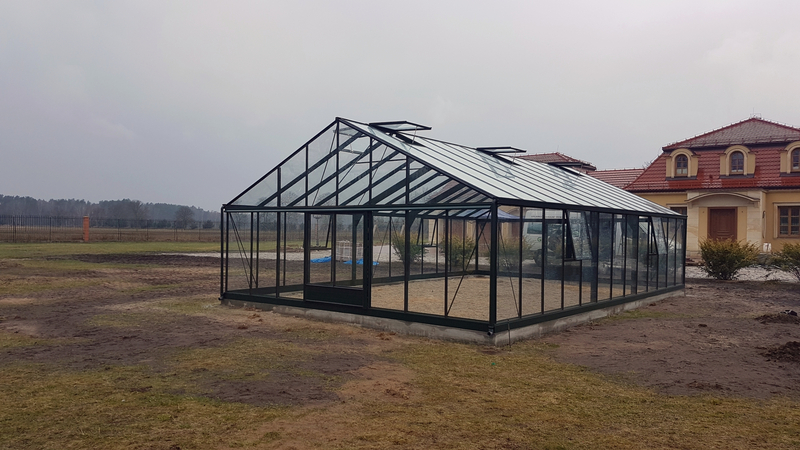 The attention to detail, design and quality of this structure will give you many enjoyable years of greenhouse gardening.